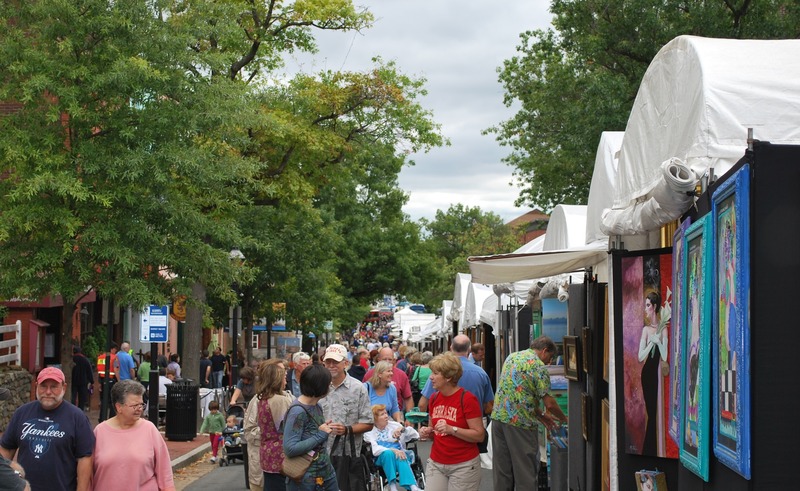 The 16th Annual King Street Art Festival takes place this weekend. NEW DATES: Saturday, September 22 from 10 a.m. to 7 p.m. and Sunday, September 23 from 10 a.m. to 5 p.m. 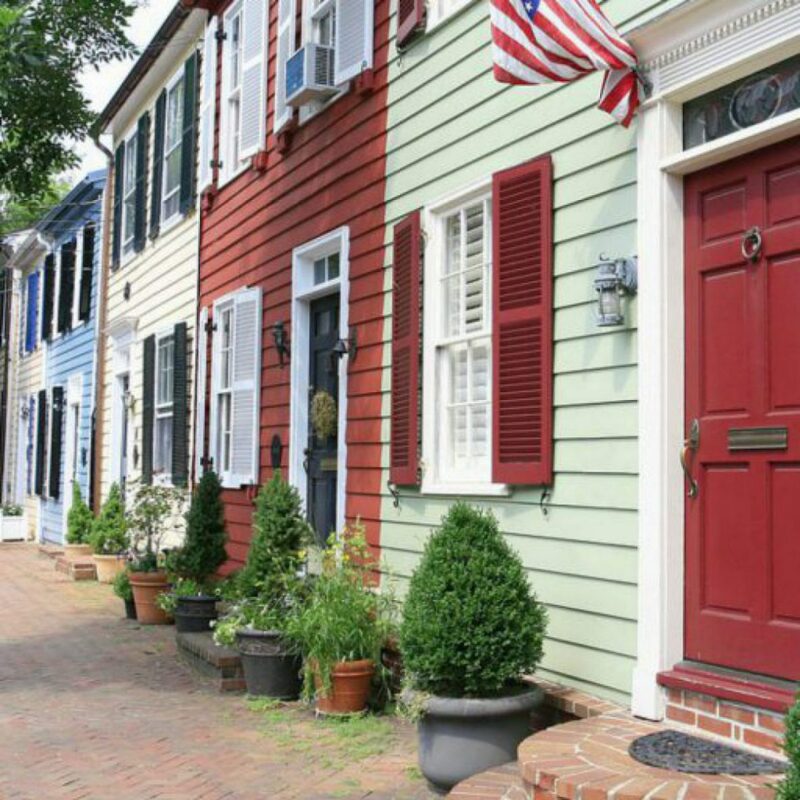 It will feature more than 200 local and national artists along Old Town from Washington Street to the Waterfront. At this free festival, artists will sell their wares including photography, paintings, ceramics, jewelry, wood, glass and mixed media. Enjoy live music and interactive art activities. The Art League’s Ice Cream Bowl Fundraiser is back, too. At this event, attendees can purchase one of 1,400 handmade bowls made by ceramic artists at the Art League and a scoop of ice cream for $15 (win/win). The Torpedo Factory’s Beer & Wine Torpedo Garden will be from 11 a.m. to 4 p.m. both days of the festival during which patrons can sample craft beer while perusing the artists’ studios.